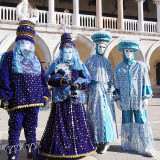 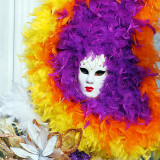 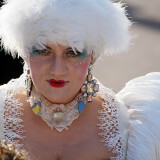 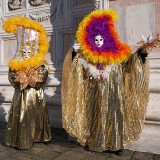 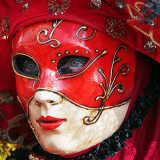 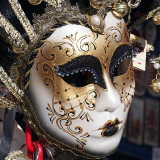 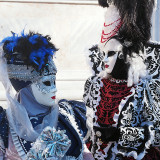 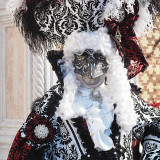 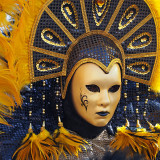 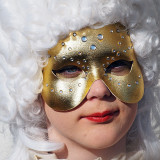 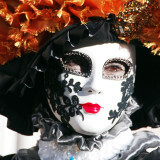 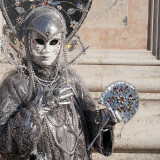 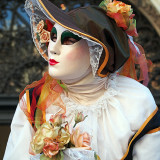 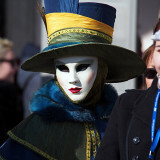 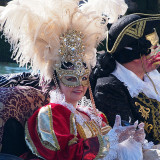 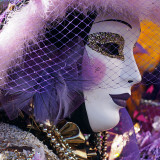 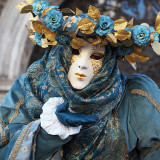 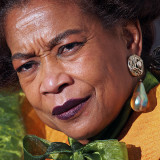 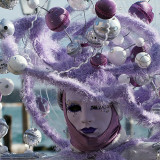 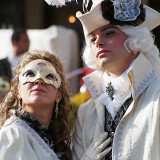 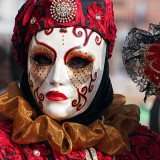 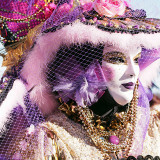 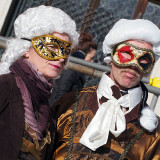 These are my first images of people at the Venice 2013 Carnival. 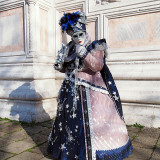 This is a temporary gallery and will be removed. 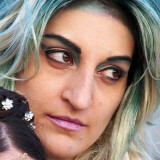 Eventually, I will put up a selection of the best images. 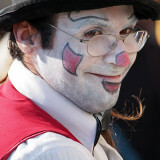 Note that these are not all of my images - in general I haven't included multiple images of the same subject. 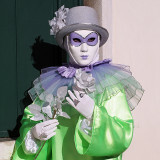 Moreover, I did not include images with poor exposure, composition, or backgrounds. 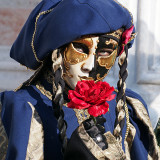 Amazing gallery. 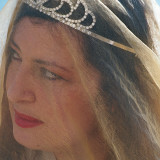 I have enjoyed viewing it...V.